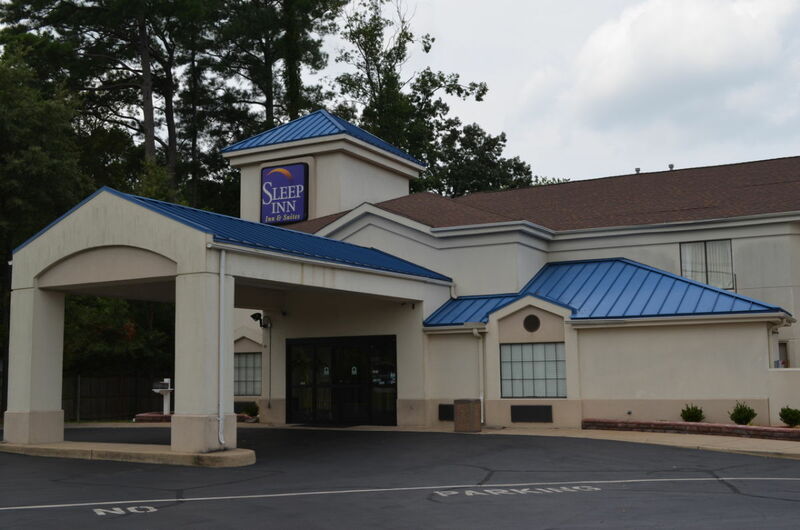 The Sleep Inn & Suites is nestled in the heart of Hampton Roads just minutes from Downtown Chesapeake, Portsmouth, Norfolk and Newport News. We have 83 rooms with amenities like free high speed internet in all rooms, free deluxe continental breakfast, free USA Today and free local calls. Come relax in style in one of our suites. Some of our suites have hot tubs in them. All guest rooms have microwaves, refrigerators, coffee makers, hair dryers, iron and ironing boards. Connecting rooms are available upon request. Guests will also enjoy our exercise room, indoor pool, and whirlpool. For convenience, ample bus and truck parking and laundry facilities are located on property. Business travelers will appreciate two-line phones as well as access to copy and fax services. 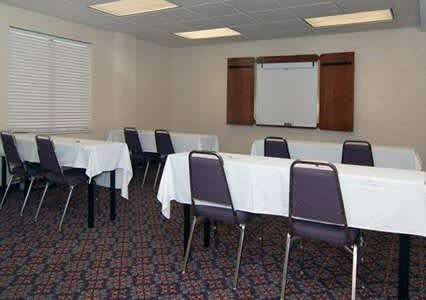 A small meeting room is available for most events and business functions. 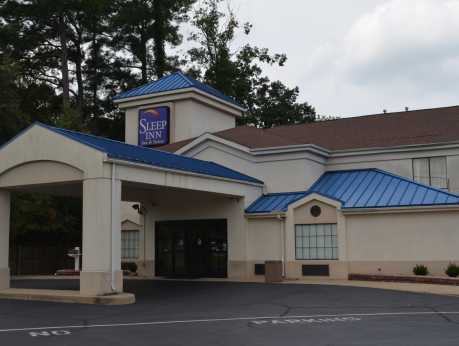 Whether visiting the Chesapeake, VA area for work or play, here at the Sleep Inn & Suites you will enjoy your stay!